Former Manhattan U.S. Attorney Mary Jo White and ex-Manhattan prosecutor Nancy Kestenbaum will lead the probe. CBS Corp. appointed two of the nation's most powerful law firms to conduct an independent investigation into an allegations of sexual abuse against President and Chief Executive Les Moonves, to be led by a pair of heavy-hitting ex-prosecutors. NBC News reported Tuesday that prosecutors declined to pursue charges against Moonves, 68, one of the most prominent figures in the world of entertainment, after they concluded that the statute of limitations has expired on a Los Angeles woman's complaint to police that Moonves sexually abused her in the 1980s. CBS said Wednesday night that it had hired Covington & Burling and Debevoise & Plimpton, two of the most respected law firms in the world, to conduct the investigation. It said Mary Jo White of Debevoise & Plimpton, a former chairwoman of the U.S. Securities and Exchange Commission and former U.S. attorney in Manhattan, and Nancy Kestenbaum of Covington & Burling, a former longtime senior prosecutor in the Manhattan U.S. attorney's office, would be in charge of the probe. CBS also said it had appointed board member Bruce Gordon, former president of the NAACP, as lead independent director of the Board of Directors. 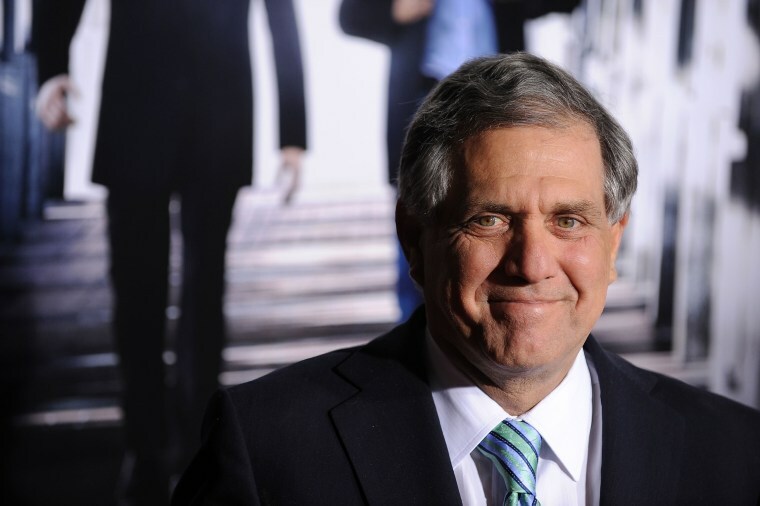 CBS' board is divided into two camps, some of whom are connected to CBS management or the family of Sumner Redstone, the controlling shareholders of CBS Corp., and others who are independent of the company and the Redstone family. It wasn't immediately clear what authority Gordon would have in the lead independent position. CBS said it wouldn't comment further. But Gordon will be part of a special committee of members appointed to "help facilitate the investigation," CBS said. The other members are Linda Griego, a former deputy mayor of Los Angeles, and Robert Klieger, a partner in the prominent Los Angeles civil and entertainment law firm Hueston Hennigan. The New Yorker last week cited six women, four of whom spoke on the record, as having alleged sexual harassment or misconduct by Moonves from the 1980s to the 2000s. CBS promised Monday to organize an independent investigation.